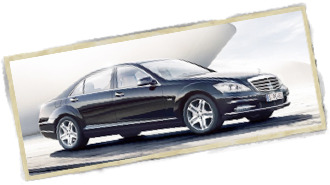 Our team, composed of real chauffeurs, is present 24 hours/24 and 7days/7 to answer your needs. 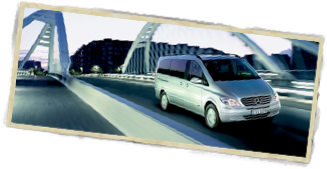 Specialised in car rental and luxury minibuses with a driver on the French Riviera, we propose you a very wide range of services as well as a fleet of cars with pleasant comfort for all your business or pleasure trips. Our Drivers speak fluently English and are all holders of the Licence "Grande Remise". Courteous, available, reactive and punctual, they will know how to welcome you and transport you comfortably and safely towards the destination of your choice. You will doubtlessly be seduced, by the quality of our services from your arrival.